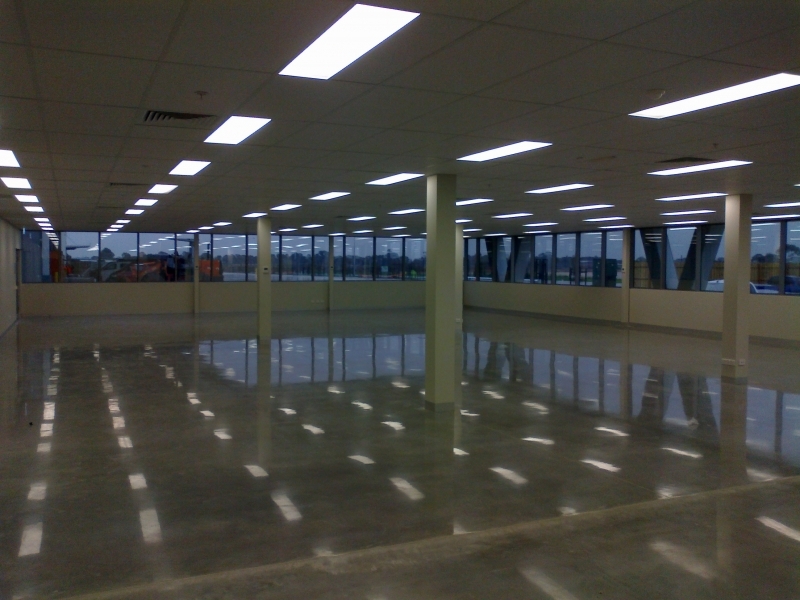 ITW is an American based company which distributes fixings, hardware supplies and tools for companies like Bunnings and Masters. 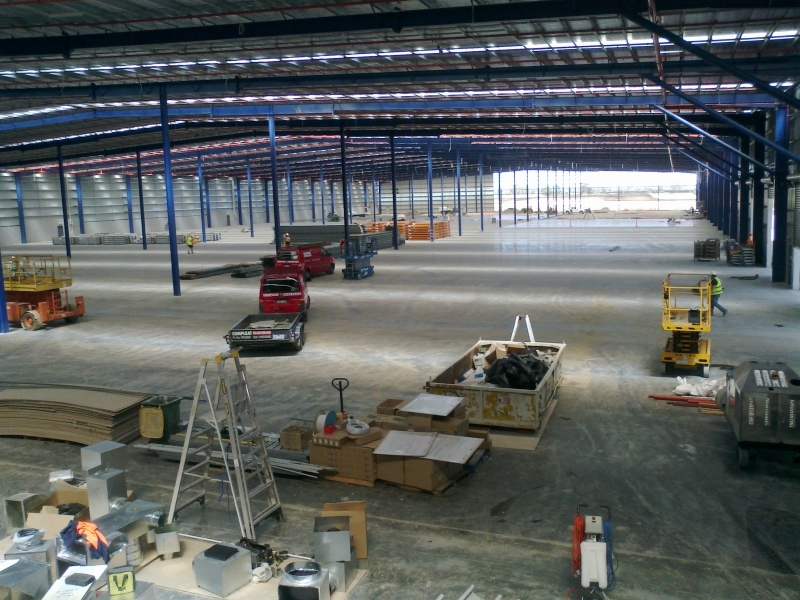 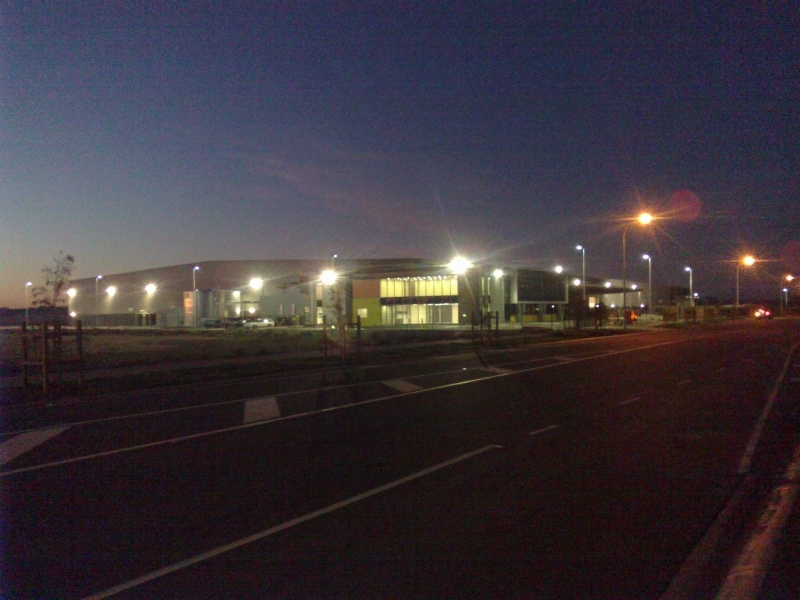 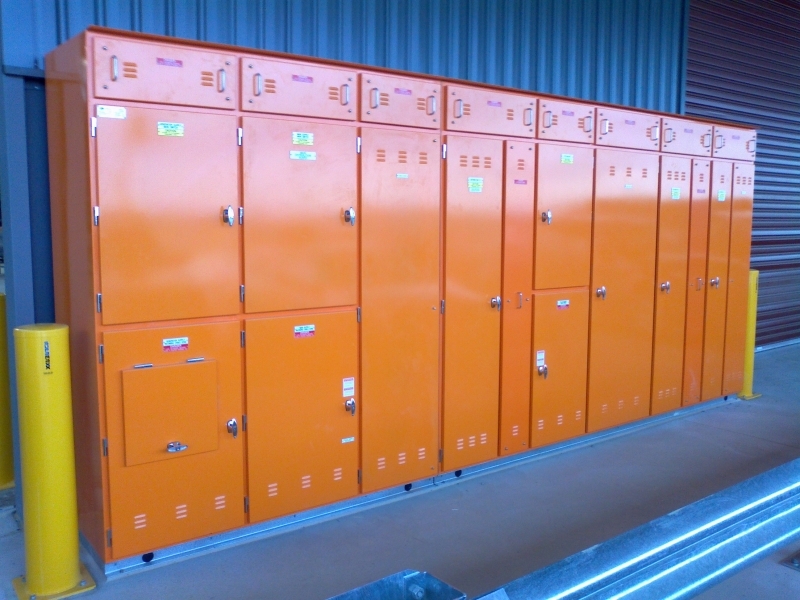 This 25,000 sqm office / warehouse was recently completed in May 2013, the warehouse had a KNX lighting control system, giving energy management control of the main warehouse lighting. 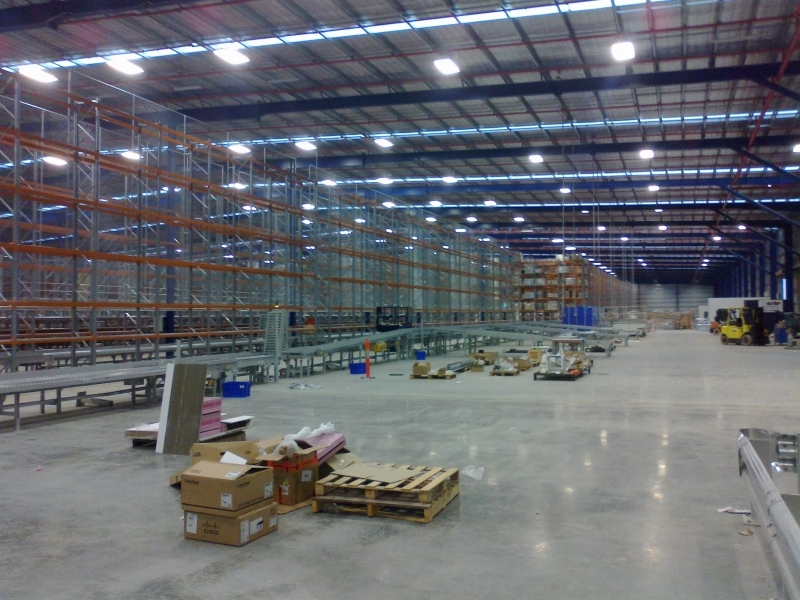 The light fittings in the warehouse are a fluorescent type giving better control, light spread and more efficient than the traditional Metal Hilide Hi bay lights.